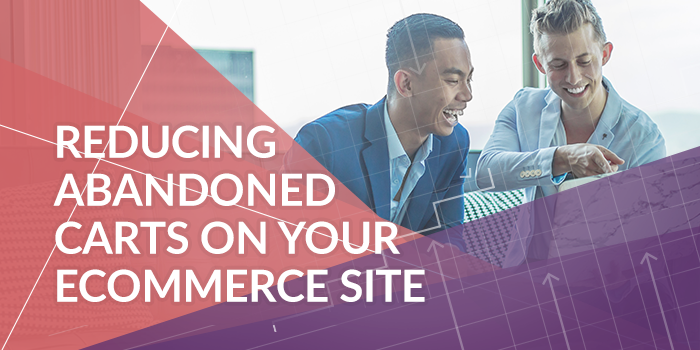 There's nothing worse than watching sales dip and abandoned carts skyrocket on your ecommerce site. Here's the good news: if you’re struggling with sales optimization you’re not entirely alone — a striking 75.6% of carts were abandoned in 2018. It’s clear that there’s real potential value in re-engaging these leads, nurturing them into customers, but how can you get started with this? Take a look at some of our top tips for ecommerce sites when it comes to conversion optimization and leading nurturing. Using these tricks, you’ll be able to supercharge your processes today.